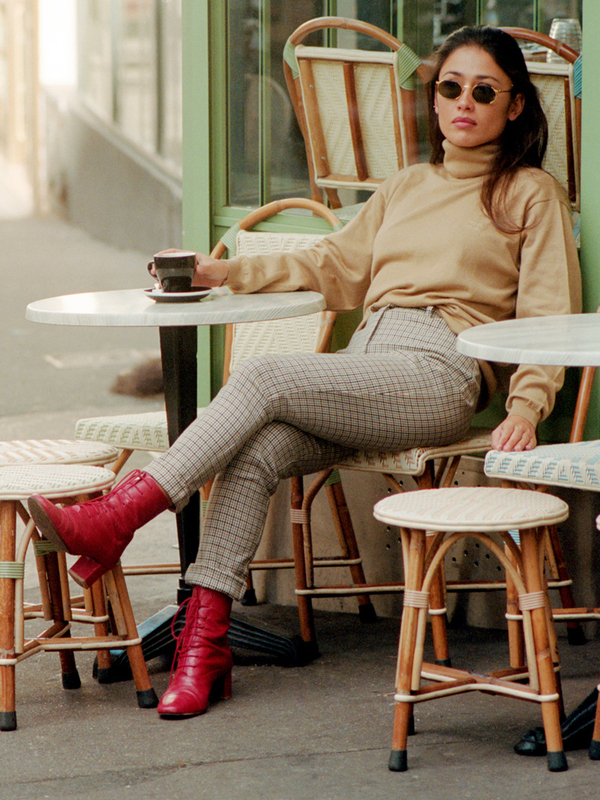 Vintage checkered pants in brownish color tones. High waisted, tapered leg, mom style fit. No pockets, belt loops, zip & button closure at the front. Beautifully crafted, great fabric & quality. 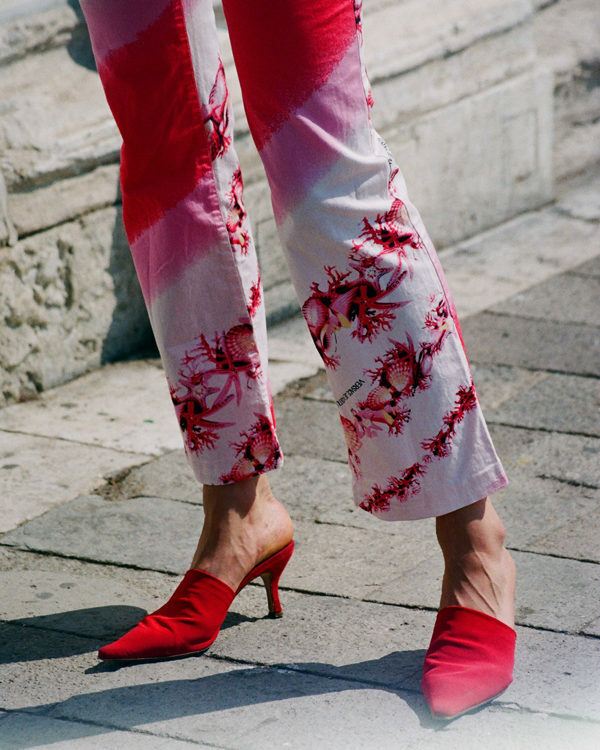 A staple at any Vintage lover wardrobe. A basic that you will wear winter after winter. – Marked size: 40. USA 06, France 38. – Real size: best for Small/Medium; EUR 36-38. – Composition: 70% Wool; 30% Polyamide. – Bought in Spain. April 2017.